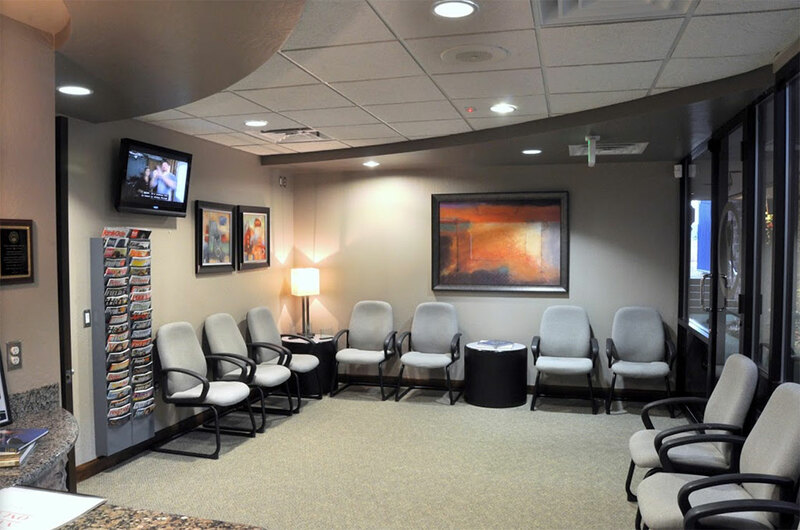 If you are a new patient, welcome to our office! We will do everything we can to make your experience here the best it can be. The office of Jason J. Augustine D.D.S., M.S., P.C. 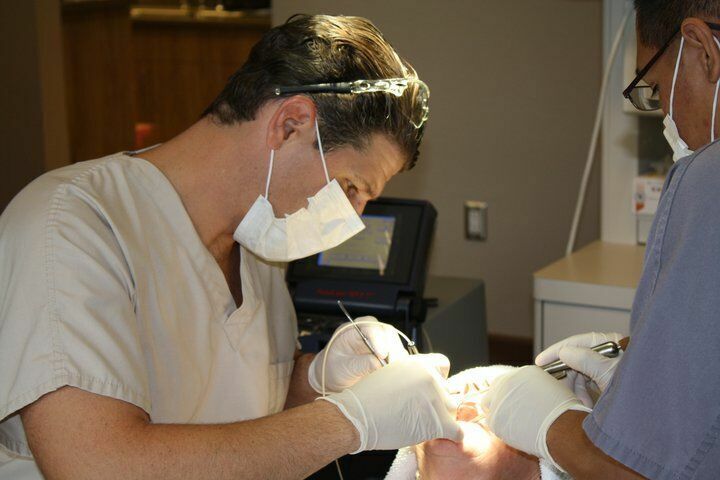 is dedicated to the highest quality of Periodontal care in a relaxed and pleasant environment. 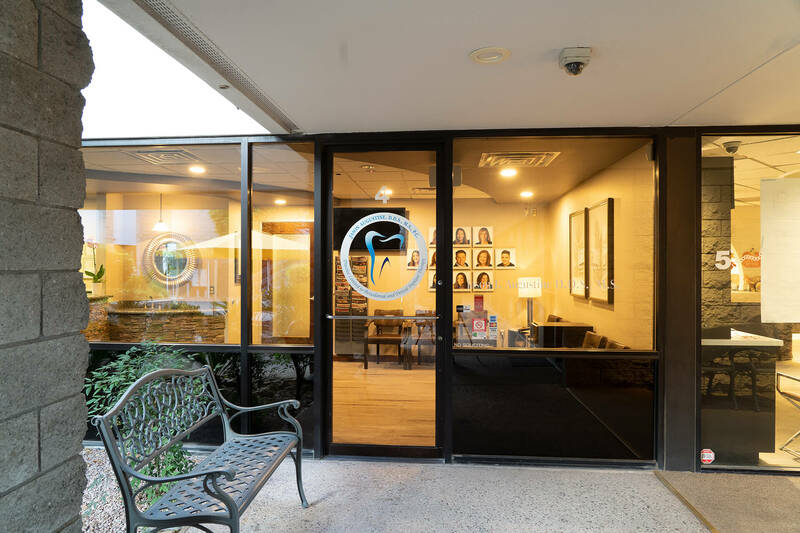 If you are a new patient, welcome to our office! 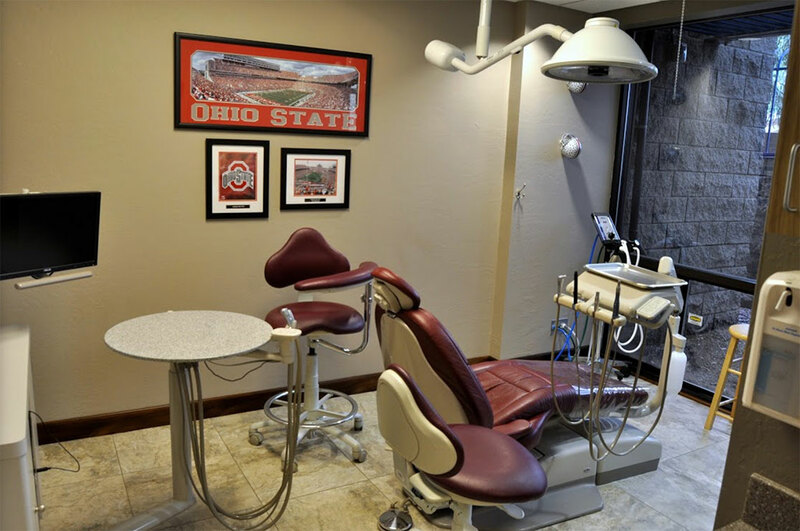 We will do everything we can to make your experience here the best it can be. 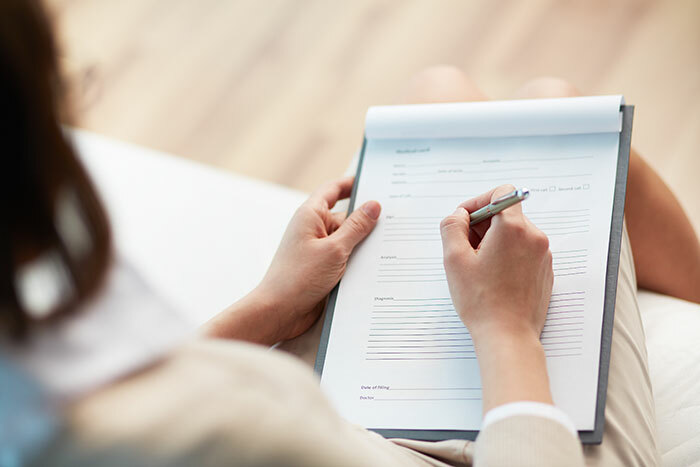 Please download and print our new patient forms and bring them completed to your first appointment. We accept most major insurance programs.